Dr. Kauvar weighs in with Byrdie on beauty products that should be avoided during pregnancy. "While it's unlikely to cause harm when used topically," Arielle N.B. Kauvar, MD, director of New York Laser & Skin Care, says it's unsafe during pregnancy when taken orally. Studies suggest that taking oral salicylic acid during late pregnancy may increase the risk for intracranial bleeding in the fetus. Dr. Kauvar discusses with BuzzFeed an extremely rare case of skin cancer in her patient Lisa Pace, most likely caused by the use of tanning beds. According to Dr. Arielle Kauvar , Pace's former doctor, it is "extremely rare" for someone to start having so many skin cancers under the age of 40, with the exception of people who have genetic syndromes that make them more susceptible to skin cancer. "In Lisa's case, her skin cancer's due to her susceptibility — having light skin and eyes — and her heavy use of indoor tanning in the past," Kauvar, dermatologist and director of New York Laser & Skin Care in Manhattan, told BuzzFeed News. "When you're a teenager you think skin cancer won't happen to you — and it usually doesn't happen right then but it's hard to look 15, 20 years down the road," Pace said. "The younger you are when you start having sunburns, the greater your chance of developing both nonmelanoma and melanoma skin cancer — one blistering burn will double your risk of melanoma," Kauvar said. 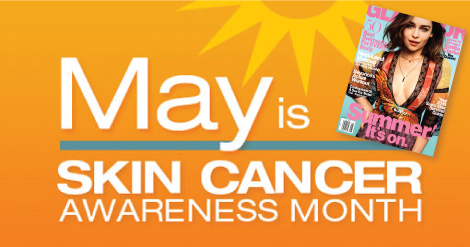 Even slow, gradual tans are still cumulative exposure to UV rays which can lead to basal and squamous cell carcinomas. Many people, including Pace when she was younger, believe that getting a "base tan" will protect you from sun burns. However, according to Kauvar there is no evidence that "base tans" provide any degree of protection — any tan is damaging your skin. "No one should use indoor tanning salons... it can lead to years of surgery, disfiguring scars, and possibly death from melanoma," Kauvar says. In fact, using a tanning bed before the age of 35 increases your risk of melanoma by 75%, according to the Skin Cancer Foundation. However, tanning beds are still popular in the US, especially among young women, despite the known health risks. 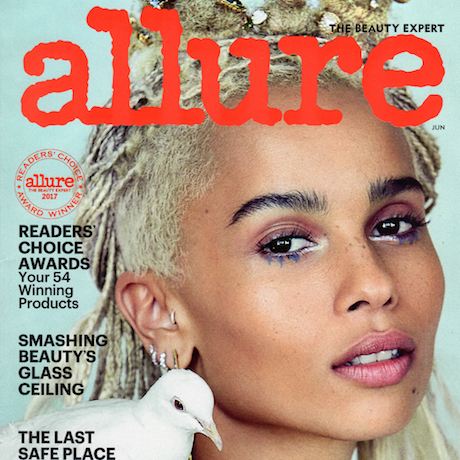 “The fact that we’re seeing so many more young females with increasing rates of both basal and squamous cell carcinoma and malignant melanoma speaks to the fact that they are using indoor tanning or exposing themselves to outdoor sun without protection,” Kauvar said. 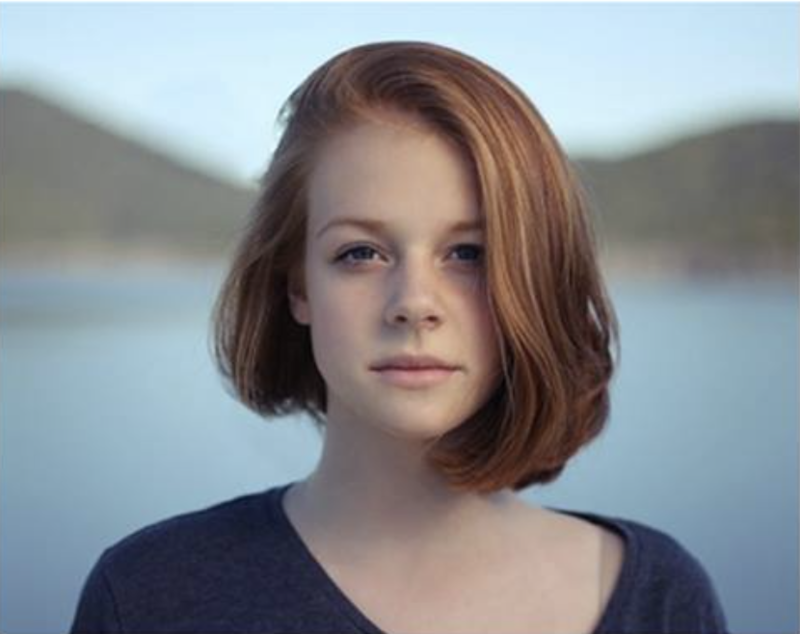 Malignant melanoma is now the second most common cancer in females ages 15 to 29. Tanning (indoor or outdoor) can also be addictive, and not just because of the way it makes you look. "Tanning has been shown to be an addictive behavior. When you sit in the sun, it generates endorphins — the 'feel good chemicals' — and this can lead to dependence or addiction," said Kauvar. 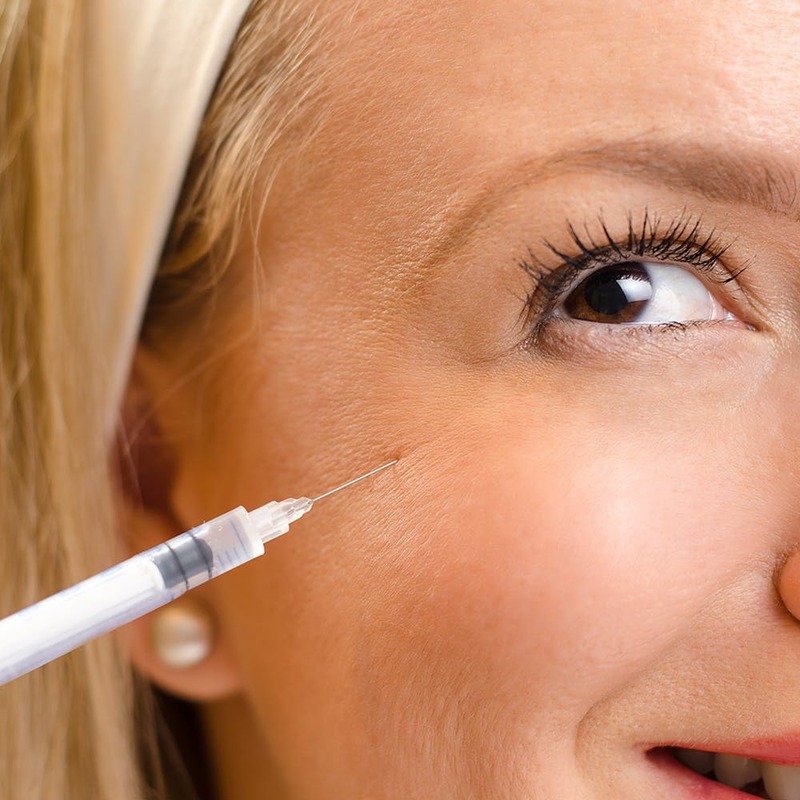 Dr. Kauvar weighs in with bustle.com on why people are getting filler in bizarre places. “Deflated, wrinkled earlobes from fat loss and stretching from heavy earrings can be fixed with small amounts of injected hyaluronic acid fillers like Juvederm Volbella, Restylane Silk, or Beletero,” says New-York based dermatologist Arielle Kauvar. 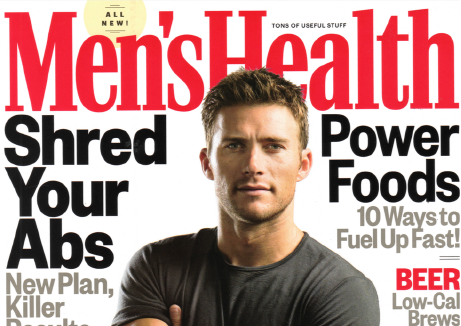 “A small amount of strategically placed product is all you need.” After nine months, you might need a touch-up. Dr. Kauvar weighs in with bustle.com on "9 Signs Your Skin is Aging Prematurely." "The number one factor responsible for premature aging is sun exposure," says dermatologist Arielle N.B. Kauvar, MD Director, New York Laser & Skin Care. "As skin ages, it no longer exfoliates (sheds the dead cell layer) efficiently. As a result, dead cells build up the skin surface and decrease luminosity and glow, it's like having a thin callus on the skin surface." "Many age-related changes take place in the bony structure of the face," says Dr. Kauvar. This can look like loss of volume around the face, including widening of the eye socket, shrinkage of the jaw bone, and loss and descent of fat compartments. 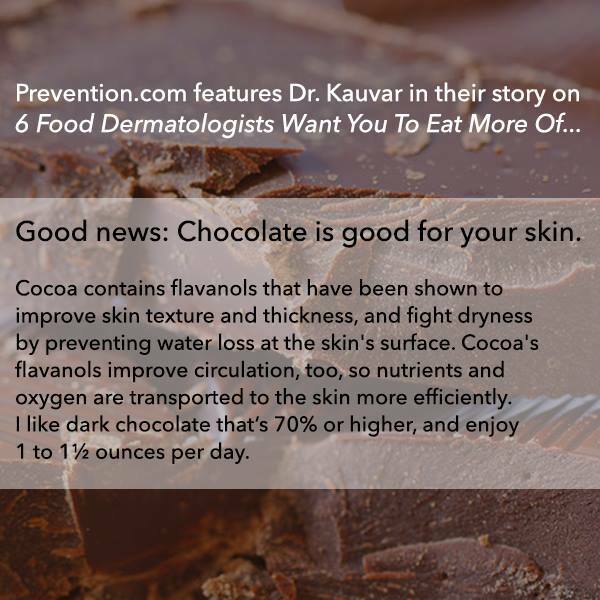 Good news...chocolate is good for your skin! The emollient properties and ability to act as a barrier gives skin that smooth feel. 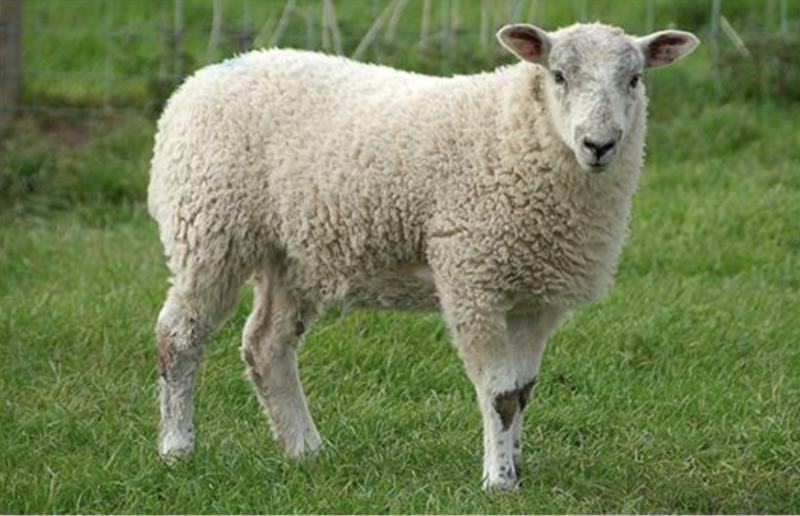 "Lanolin has very deep skin penetration," Arielle N.B. 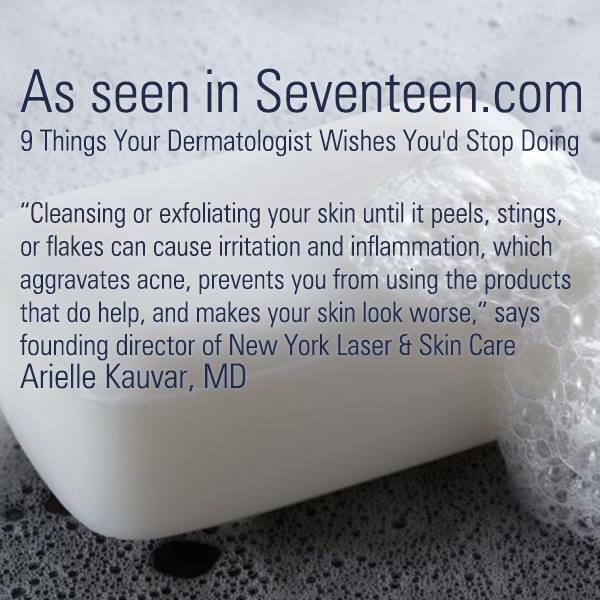 Kauvar, MD Director, New York Laser & Skin Care explains. "It goes through the outer, dead cell layer into the upper skin cell layers, where it prevents moisture from escaping." 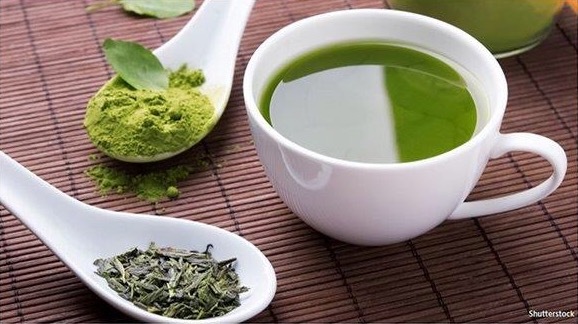 Green tea oil has been found to be helpful for clearing up acne. You could buy an over-the-counter acne product that already has the extract in it. "Green tea extract lotion has been shown to reduce acne," says Arielle N.B. Kauvar, MD Director, New York Laser & Skin Care. Winter weather can wreak havoc on skin for a number of reasons. “Skin loses water and becomes dry due to low humidity levels in the cold air and from dry heaters indoors,” says Arielle N.B. Kauvar, MD Director, New York Laser & Skin Care. “Wind strips the skin of its lipids (oils) and damages the surface barrier that protects us from the environment.” She adds that, on top of that, many of the hot drinks we have to warm up are diuretics (coffee, tea, hot chocolate) and cause water loss from our bodies. Dr. Kauvar talks about how your hormones affect the appearance of your skin. 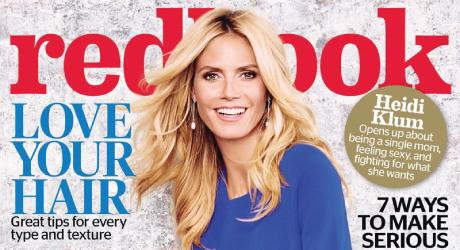 Dr. Kauvar gives sun protection advice in the latest issue of Glamour Magazine. Click here to read full article. 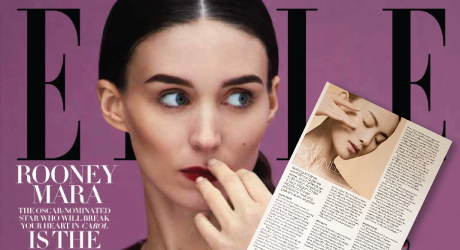 Dr. Kauvar gives ELLE Magazine readers tips on how to heal and prevent acne eruptions. Click here to read full article. Anti-age your gorgeous eyes. Click here to read full article. Arielle Kauvar, MD and Jeffrey Dover, MD discuss how the use of ablative technologies has shifted since the rise of non-ablative technologies. In addition to sharing their own experiences with ablative resurfacing procedures, they also discuss specific scenarios in which the technology can be most beneficial.